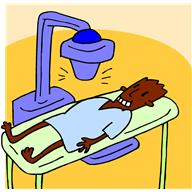 An x-ray machine enables a radiologist to see inside you. 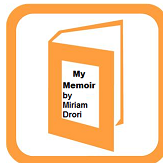 Your memoir enables your readers to see inside you. Are you ready for the exposure that publishing a memoir will cause? Am I?